Officer Walter Williams was shot and killed while investigating a disturbance. While he was at the scene a shooting occurred at the same location. He was ambushed and shot in the head as he went to investigate. Responding officers returned fire, killing the subject. 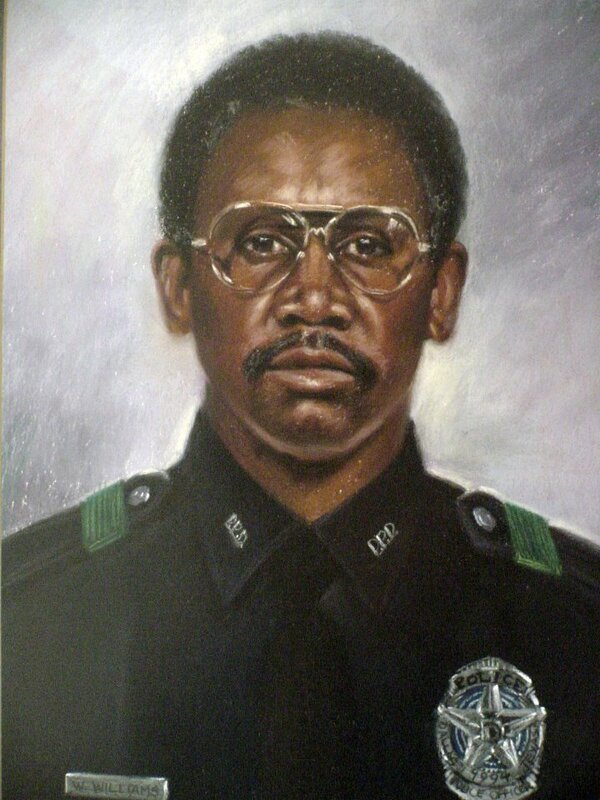 Officer Williams was a U.S Army veteran of the Vietnam war and had served with the Dallas Police Department for five years. He was survived by his wife, two sons, and daughter.